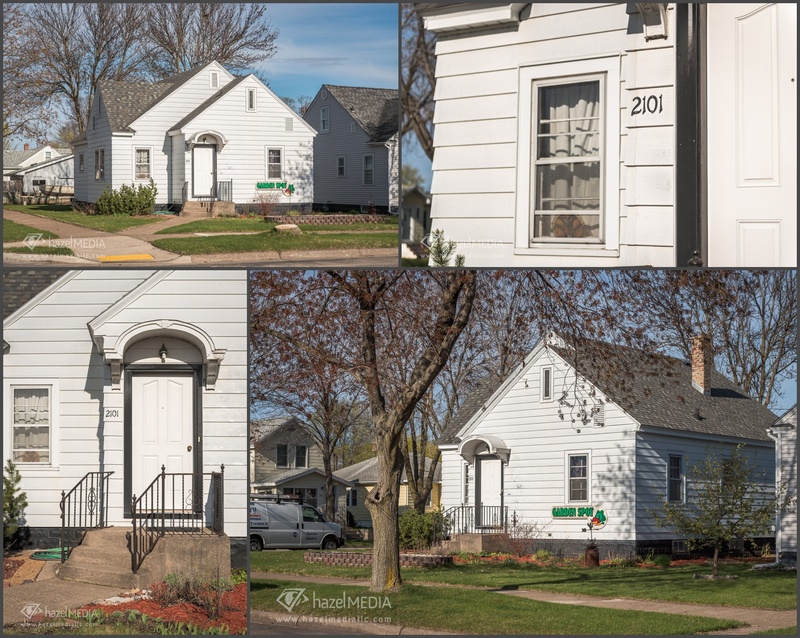 This quaint bungalow located at 2101 South 15th St La Crosse WI has many recent updates, including maple kitchen cabinets, efficient furnace, and a newer roof. 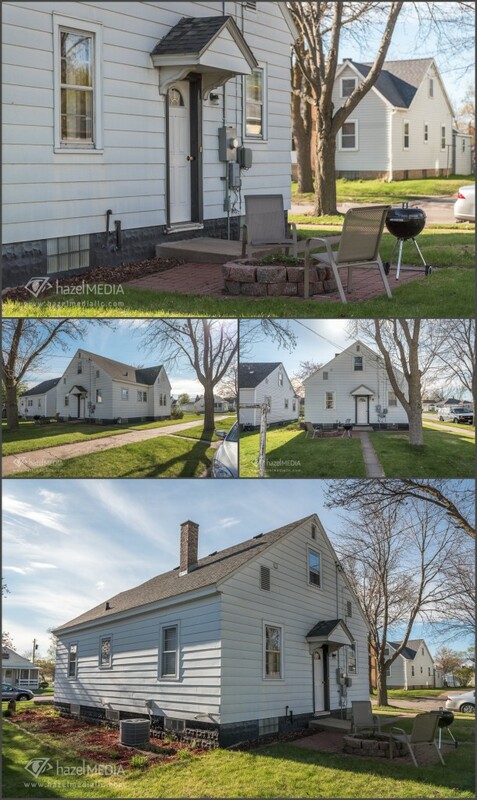 Wendi Franke with Gerrard-Hoeschler Realtors will be able to answer all your questions regarding this lovely corner lot home! Check out the listing for more details on Wendi’s website www.wendifranke.com. Large cabinet drawers include the soft close feature. Beautiful stone tile lines the wall for a rich backsplash. 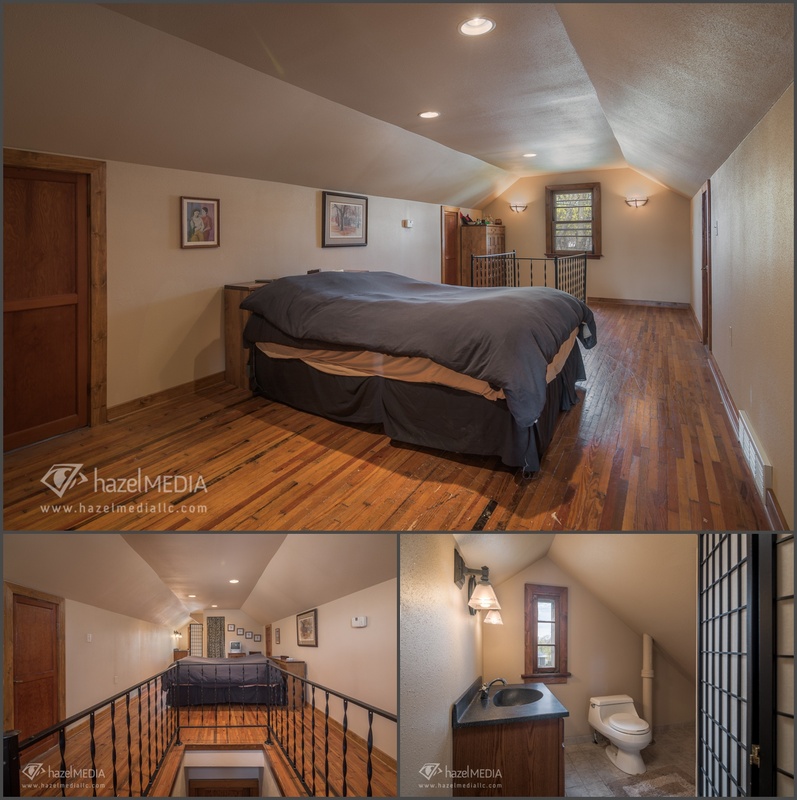 The upstairs has been used as a bedroom and includes a lovely half bath and beautiful hardwood floors. 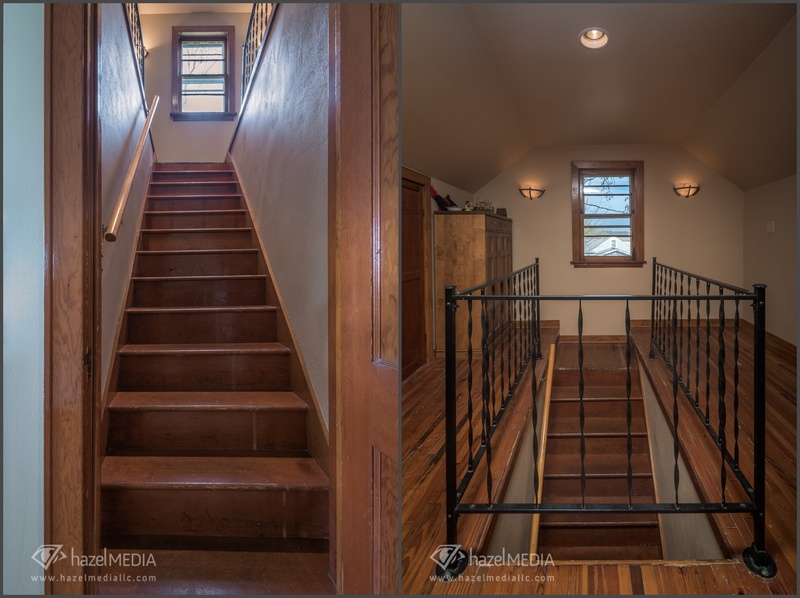 Let your imagination run wild with how to utilize this space! 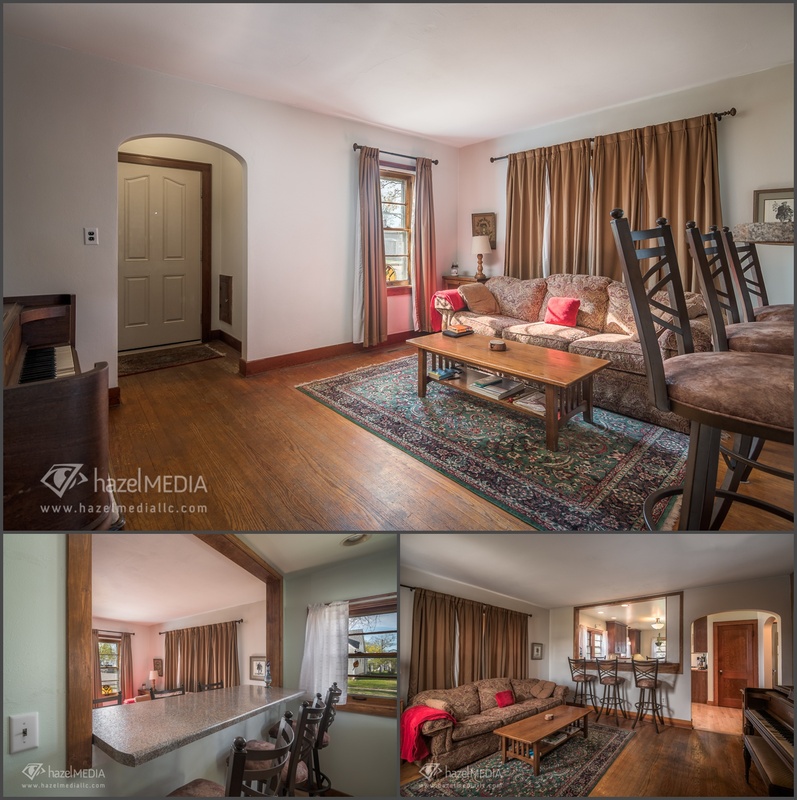 Be sure to add this lovely home to your list of places to see in person! 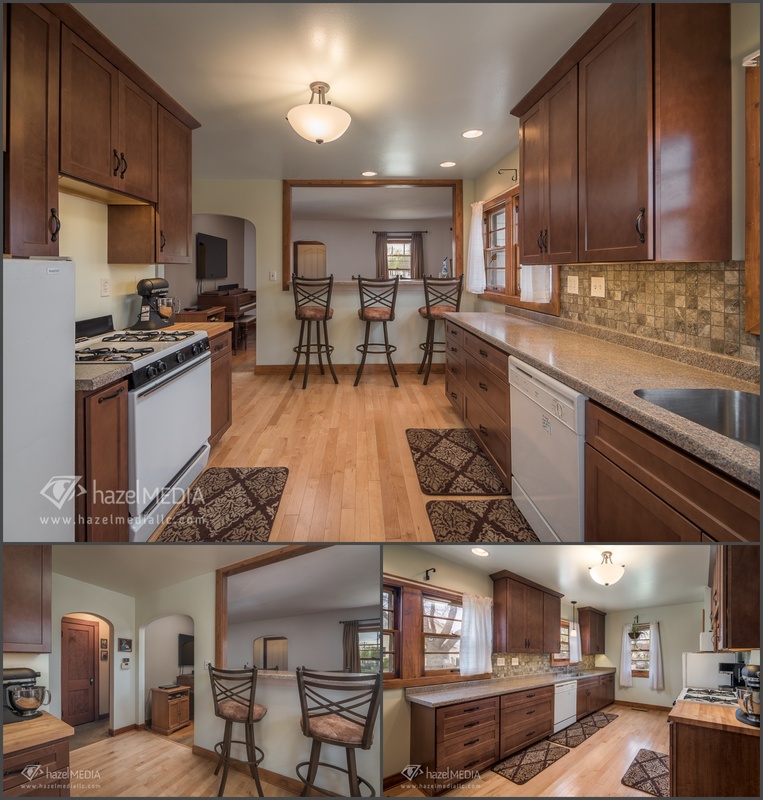 We are sure that if you are looking for a manageable sized home, this would be one to fall in love with!